We are joined by singer, Candy Tsa Mandebele Mokeona in celebration of Heritage Day. 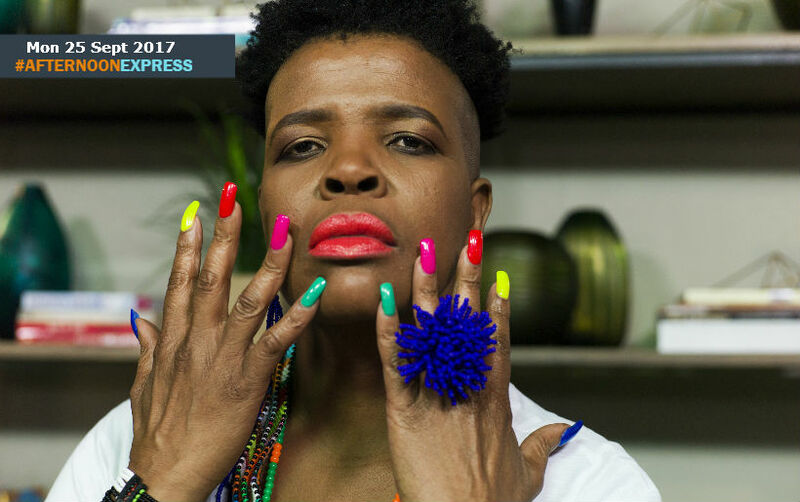 She is known for her great traditional sound, which even led to a SAMA nomination earlier this year. She’s worked with legends, travelled the world and is passionately active in her community. We’ve heard her distinct voice in many popular artists’ songs and sung along the lyrics she penned for some of South Africa’s top musicians for more than 20 years. Joining us on the couch is Candy Mokwena. This amazing vocal prowess was born in a musical family at Ga- Sedibeni Village, under the revered Rain Queen Modjadji leadership at Bolobedu in Limpopo Province in South Africa, Musically delicious as her names suggests, Candy was affected by this upbringing and has been interested in music for as long as she can remember.